Reiki is based on the belief that by touching and putting your hands over others we are able to transfer energy, its seen as the use of universal healing energy which focuses on positive intention in order to improve another person’s well-being, create a sense of relaxation and positivity. It works in a similar way in which if we have a headache we hold our head between our hands to release the tension and pain or if we have abdominal pain we place our hands around our abdomen to make us feel comfortable and alleviate the pain. What we are truly doing is transferring energy while keeping in mind we want our pain to go away. 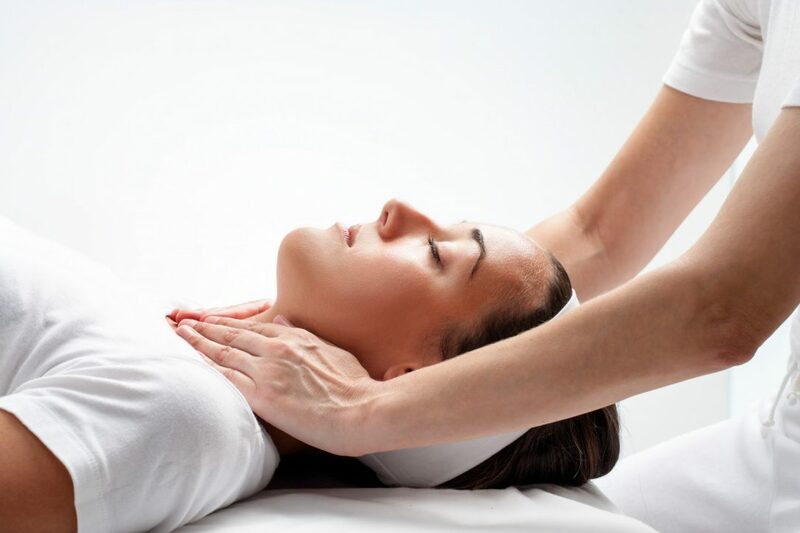 A Reiki treatment is non-diagnostic, non-invasive, a non-manipulative therapy which uses another person’s hands to scan your body and balance the energy. It does not require pressure to be applied. Therefore, suitable for both children and adults. Reiki is deeply relaxing and de-stressing with a profound calming effect. Reiki should not be used as an alternative for medical advice and treatment. However, it can work well alongside orthodox healthcare and other holistic therapies.